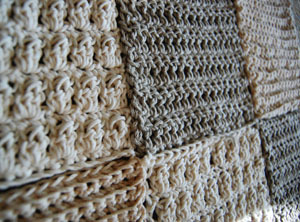 Continuous Crochet: Create Seamless Sweaters, Shrugs, Shawls and More – with Minimal Finishing! 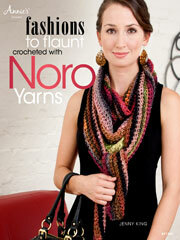 We are honoured to feature a brand new, hot off the press, Crochet book to our readers. February Giveaway Winner is ……. Thanks to all who entered. Will the winner please send me snail mail particulars to crochet at craftgossip dot com . December Crochet – It’s Not All About Gifting! December is full of special online events for crocheters. Here are two that I thought might interest you. DON’T FORGET YOUR CROCHET VOTE COUNTS! 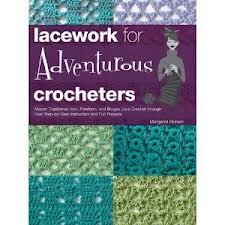 We all have our favorite crochet designers, crochet books, and hooks. So, why not let your choice(s) be known? You, too, can have a voice in t he world of crochet. that I fell in love with. 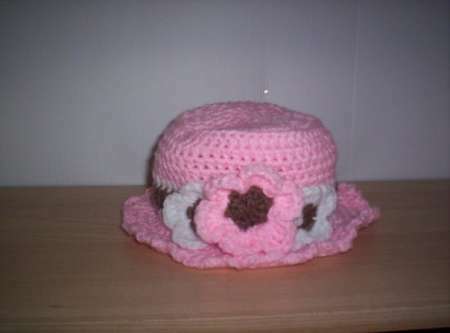 Although not that many people entered this contest, I found all of the caps to be creative and attractive, from the baby cloche to the Green Monster! How cute is this!!?? 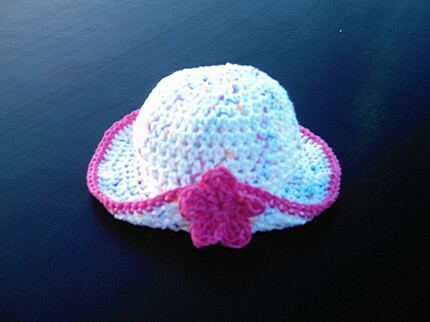 Crocheted_baby_hat by Chronicyarner I can just see a pretty little baby or toddler girl wearing this. WHAT’S YOUR FAVORITE PATTERN ONLINE USING EYELASH YARN? Although there were not that many entries into this contest, there were some really lovely Christmas doilies entered.